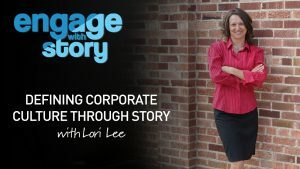 Shannon Happe Interview – A discussion on the mental stories we need to take us to over-the-top success. Welcome back to the next episode in Love Your Story interview land. Have you ever watched the Olympics and wondered what it takes to be one of these athletes who dominate their sport. One of these people who make it to the very top performance level? What type of mind control do they have to conquer the fears, the fatigue, overwhelm? 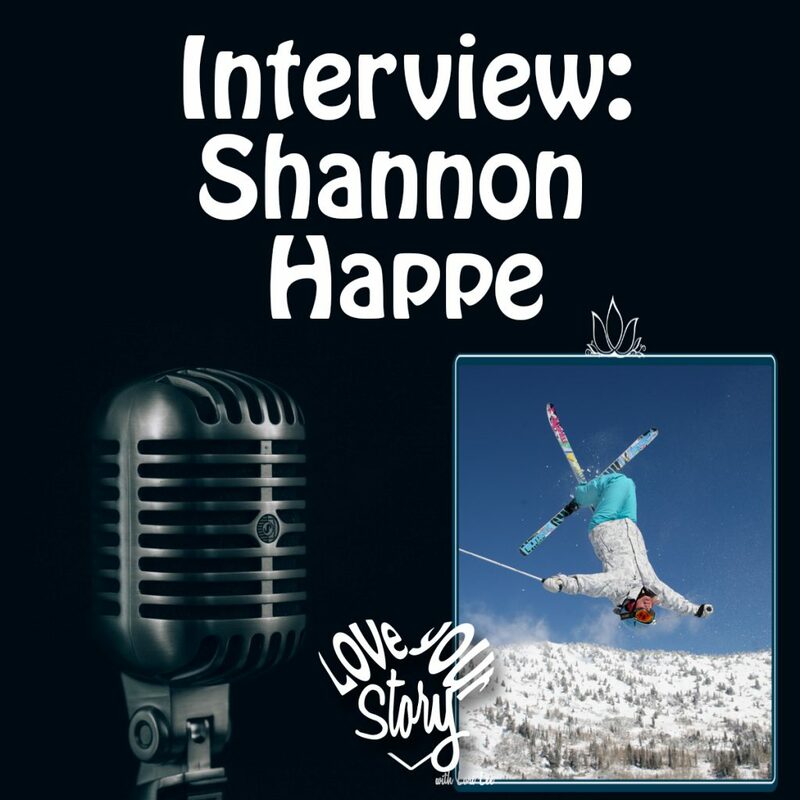 While the Olympics are the display of physical prowess and control, behind the scenes it is a game where one must first control the mind, the stories that can so easily beset us, well…today I am talking with Shannon Happe, 2-time Olympic medalist in moguls, a US Women’s Freestyle Skier and world champion about her story and what it takes to garner that type of success. Stay tuned. Shannon was born and raised in Lake Tahoe, CA and moved to Salt Lake City, UT in 1998 to pursue her dreams of making the U.S. Ski Team and to ultimately compete for the USA at the Winter Olympic Games. She made the U.S. Ski Team that very same year and had continued success for the next twelve years. She competed on 6 World Championship Teams, 3 Olympic Teams, brought home 2 Olympic Medals, 7 World Cup Wins, 1 Overall World Cup Title and 6 National Titles. Since her retirement in 2010 she and her husband, Matt, started up and in 2013 sold their first company, Silver Bean Coffee. She now has her plate full again with a 4-year-old little girl named Zoe and is now working as a Ski Champion for Deer Valley and has recently launched a corporate team building and inspiration company called Team Empower Hour! 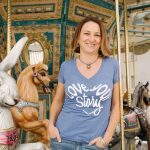 Welcome to the Love Your Story podcast Shannon. Listen to the podcast to hear the audio version of our discussion. You don’t want to miss it. Thanks for tuning in to today’s episode. 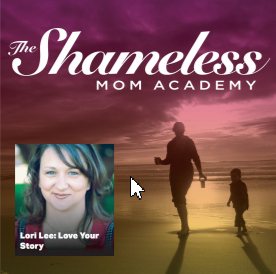 I’m grateful to Shannon for taking the time to share her story and insights, and for you, for being here to listen and learn and hopefully take a piece of inspiration out into the story of your life as you create it on purpose. 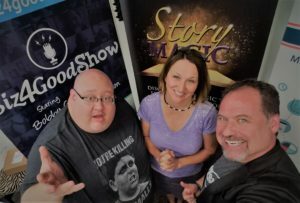 Just a reminder about all the resources on the website: www.loveyourstorypodcast.com – head there for all the Love Your Story episodes past and present – you can listen to them right on the website. 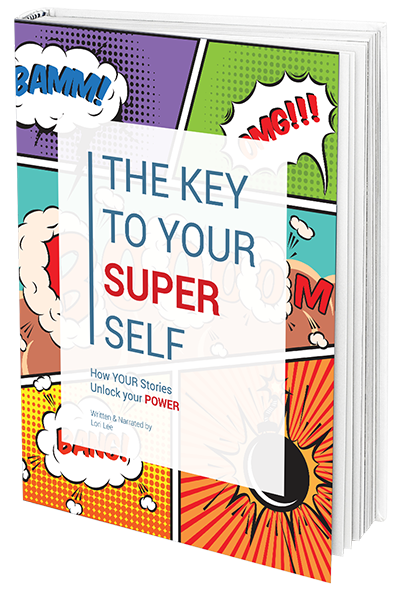 There are also wonderful resources for you – the free audiobook you can download: The Key to Your Super Self – How your stories are the key to your Power. And, you can start the 21-Day Challenge. With a click of a button you can start your journey with 21 Days of fun challenges that provide a structured way for you to try out things that will help add meaning, satisfaction, and connection to your life story.